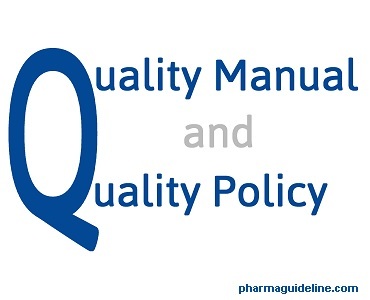 Quality manual and quality policy is a major part of pharmaceutical quality system. A strong quality policy shows the commitment of the company to manufacture the world class quality products. The pharmaceutical industry is one of the fastest growing and sensitive sector dealing with medicins, patients, medicinal drugs and pharmacists. It needs to be handled with care to avoid the risk for the people living at stake. Thus the rules and regulations governing the operations within the pharmaceutical industry are set and strictly followed to enhance the quality of service and products. Introduction of the quality manual and quality policy in pharmaceuticals has helped keep up the regulations. It is simply a document that describes the quality management principles of a pharmaceutical organization. The document explains the various regulations, roles, responsibilities carried out by various parties and the stakeholders that form the pharmaceutical industry. It applies to both externally affected personnel like patients and customers and also the internal staffs like the manufactures and other employees. The major purpose of the quality manual is that it contains the scope of the total quality management program and the justification details of organization, explanation of the various processes interacting within the quality management system and quality policy. It is a principle of action adopted by the pharmaceutical industry to ensure that maintenance of total quality management is effective and in accordance with the quality assurance program set by ISO regulations on health for good management practices. The quality policy ensures that quality manual is objectives, rules, goals are adhered to. The listing of the components and the headings sections of various topics in the manual with the numbering of the pages where they are found. Table of content is the most important component in a quality manual because it indicates the summary of the components. It describes the location, name, purpose, scope, goals and the objectives, strategies and the history of the pharmaceutical services and products. How the quality manual will be used in the pharmaceutical industry to ensure the quality management is achieved within some set regulations in time. Also explains and justify why the regulations need to be followed and why others are not followed in the pharmaceutical industry. The statement about how the pharmaceutical industry works to ensure that the quality of the service to customers and employees staff are met and that the set objectives are realized. It gives assurance and sets expectations to the stakeholders in the company. The roles and responsibilities if the various stakeholders in the pharmaceutical industry. 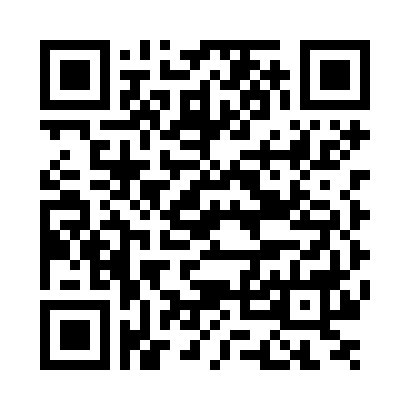 Description of the products available in the pharmaceutical industry, the use, general prescriptions and distribution techniques for marketing. Flow chart diagrams may be used to state the responsibilities and roles. Includes the listing of the regulations within the manual. Quality manual and quality policy in pharmaceuticals help greatly in realizing the goals of service and regulations for working along in the line of law with the health ministry. It also helps auditing follow up to be done easily and effectively.